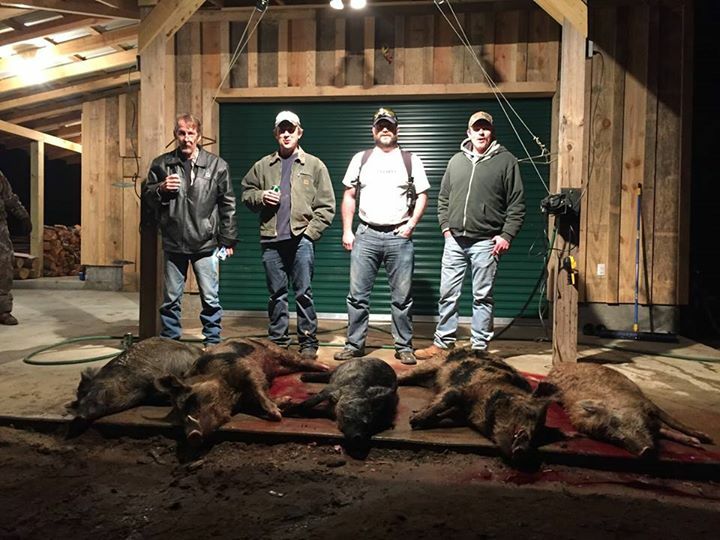 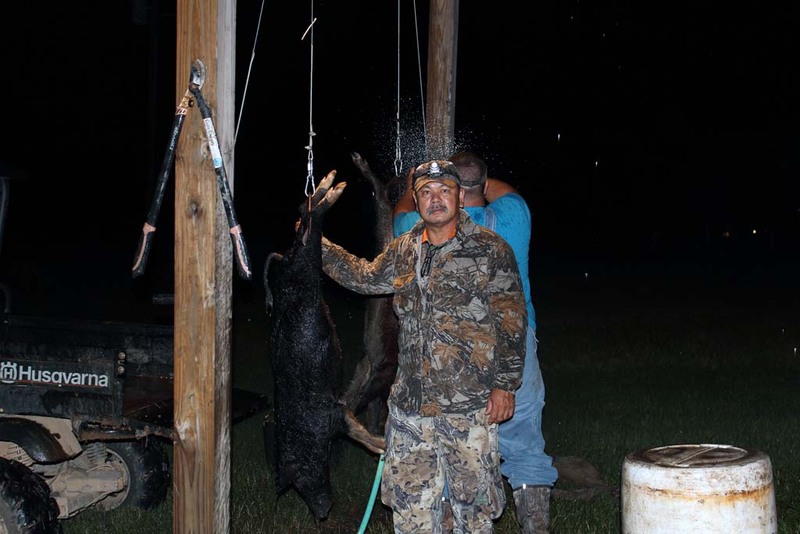 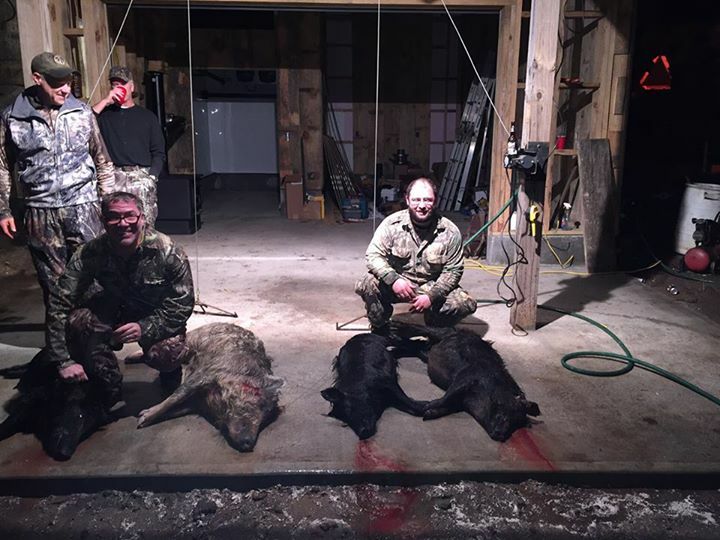 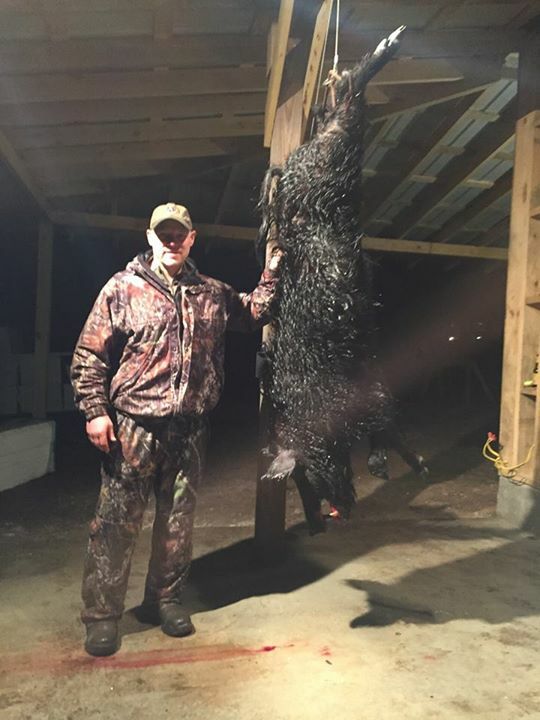 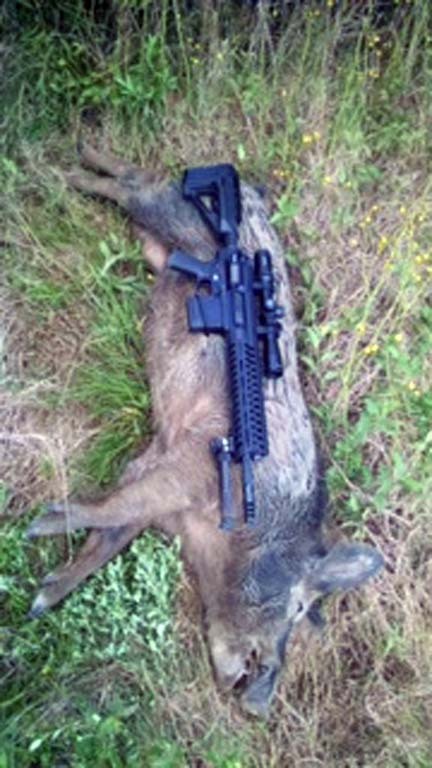 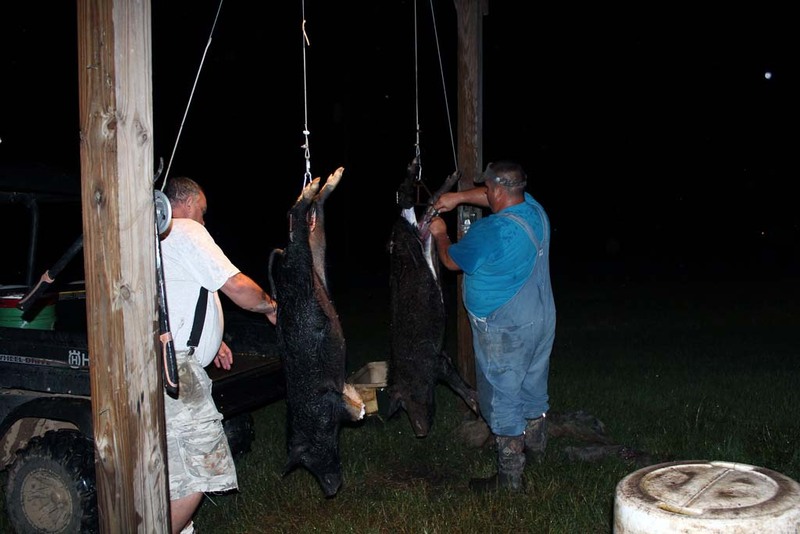 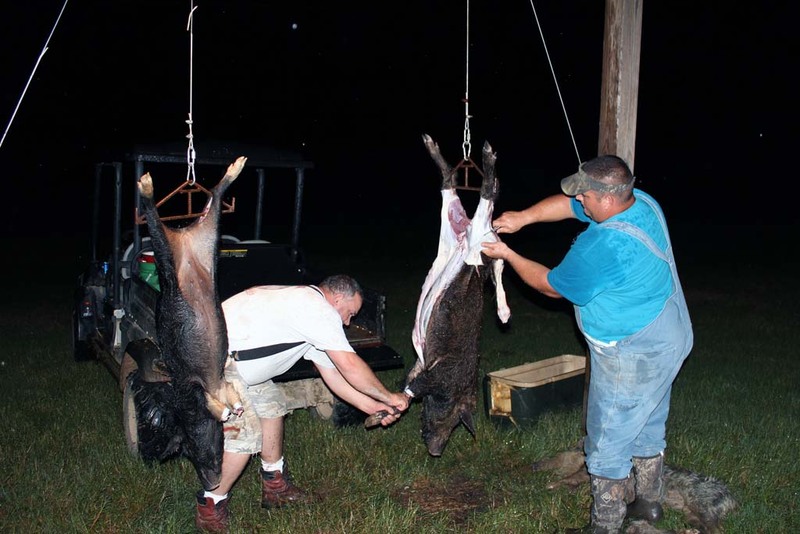 Hog hunting is becoming one of the fastest growing sports in the US. 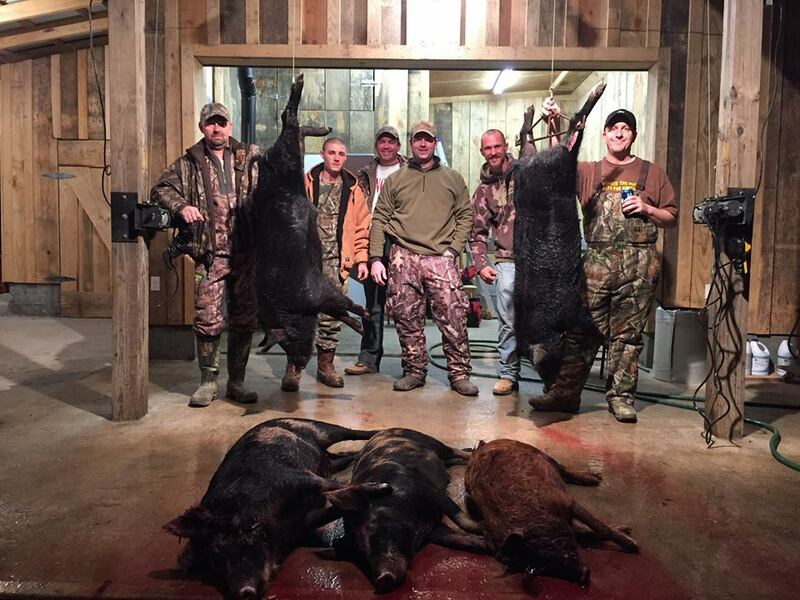 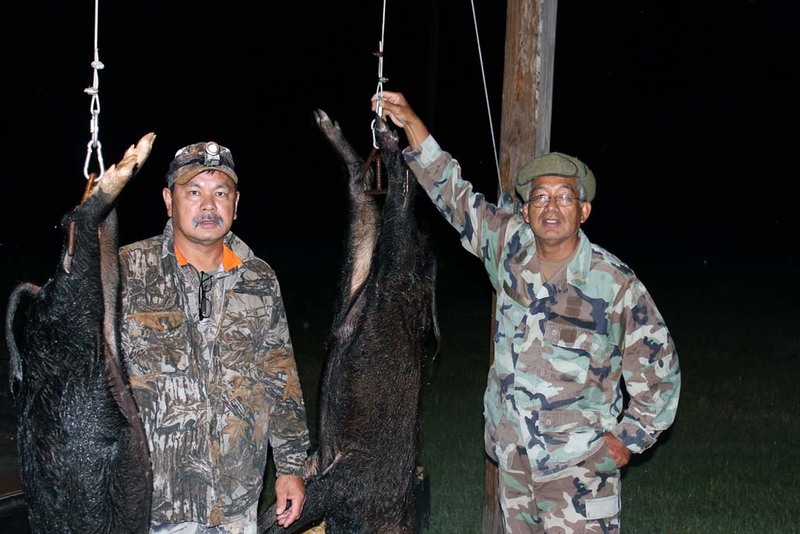 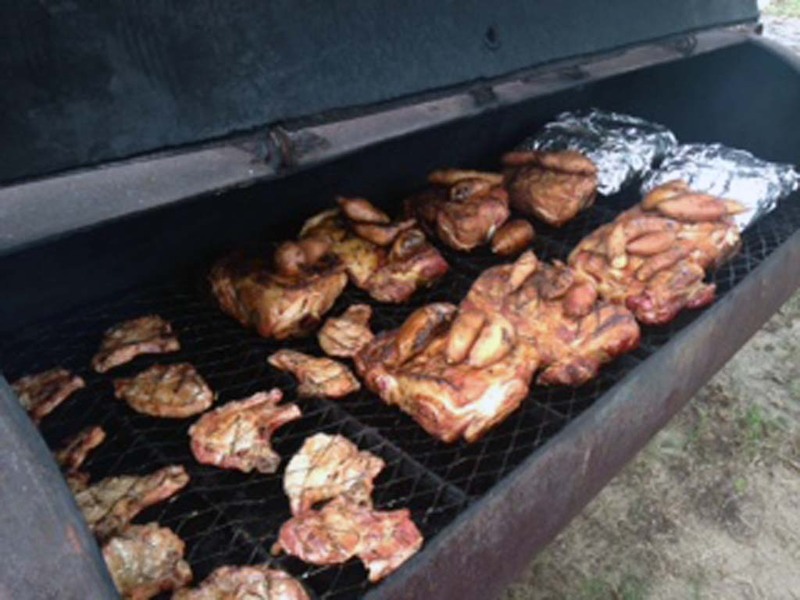 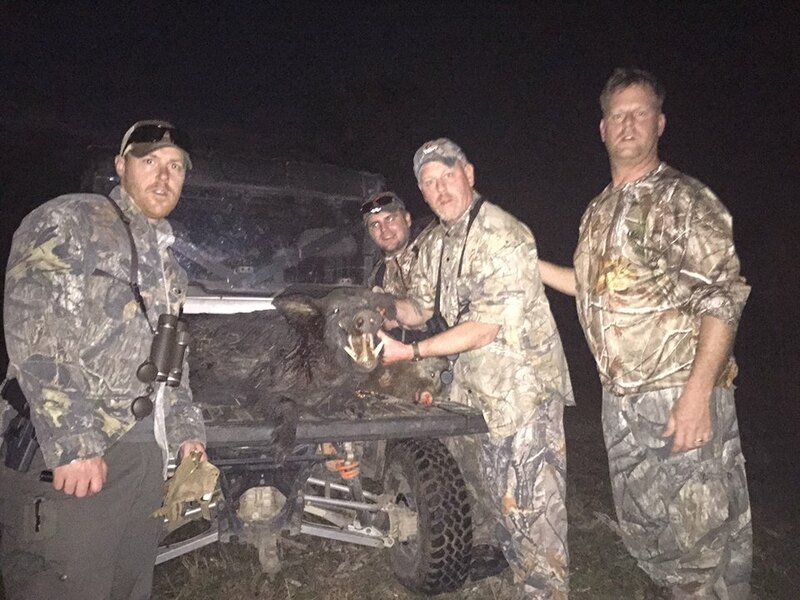 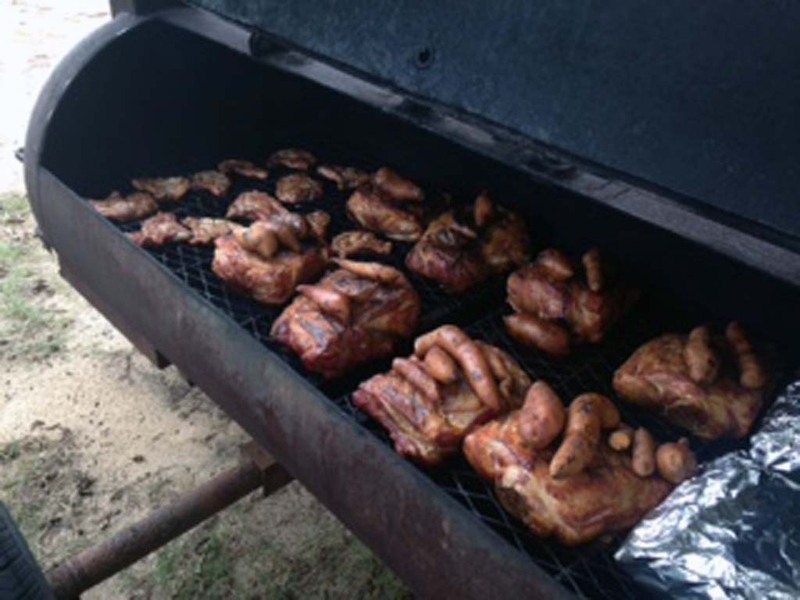 With a year round season on hogs, you can always head out for an exciting weekend of hunting thoughout the South. 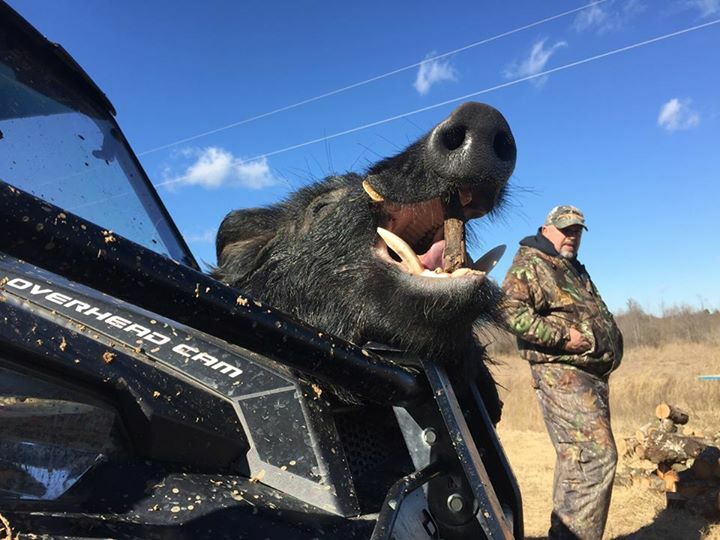 And in the US, right here in Georgia is one of the absolute best places to do some SERIOUS hog hunting. 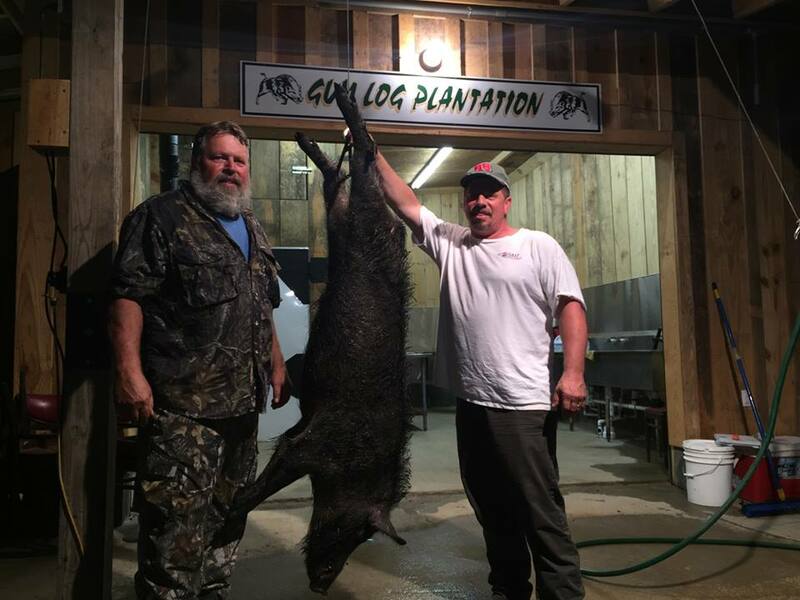 You’ll find hogs throughout the Gum Log hunting areas. 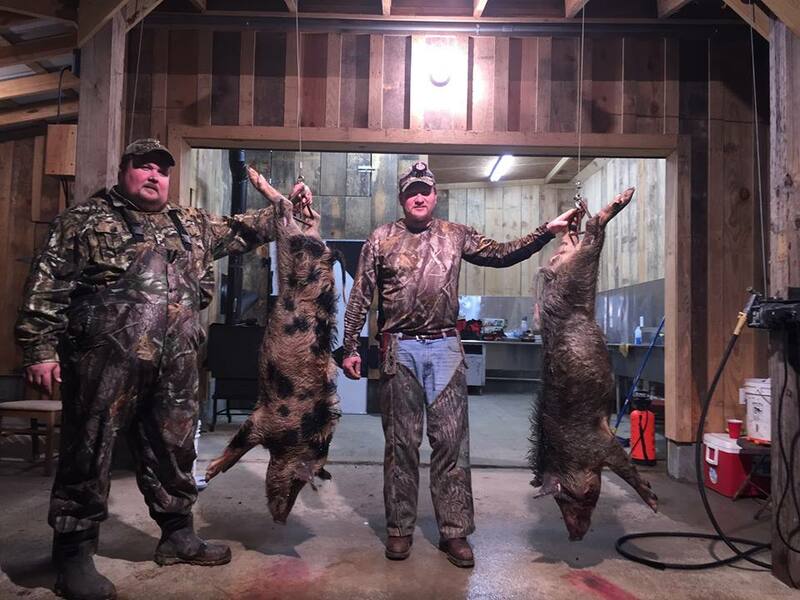 We are loaded with ’em. 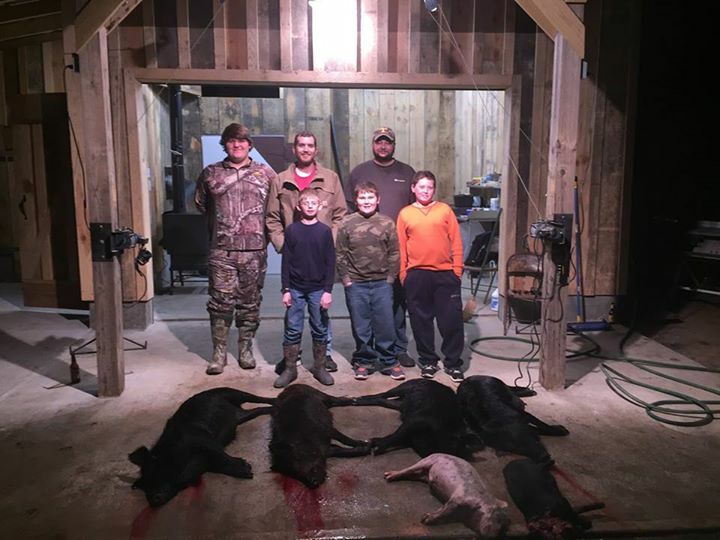 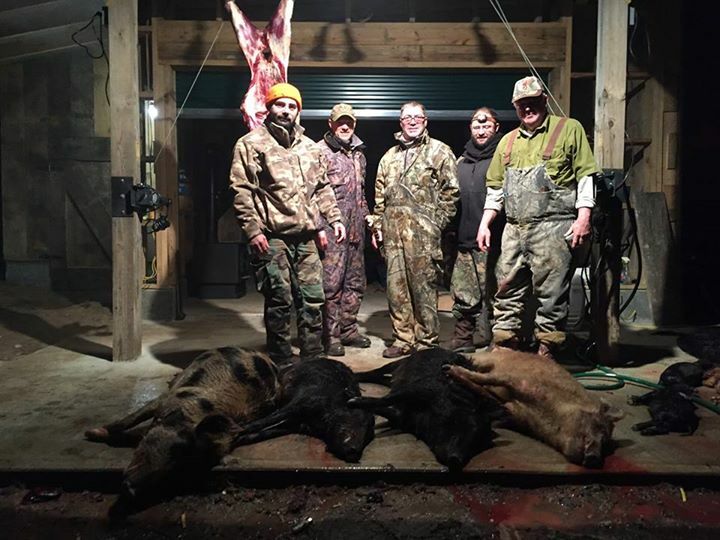 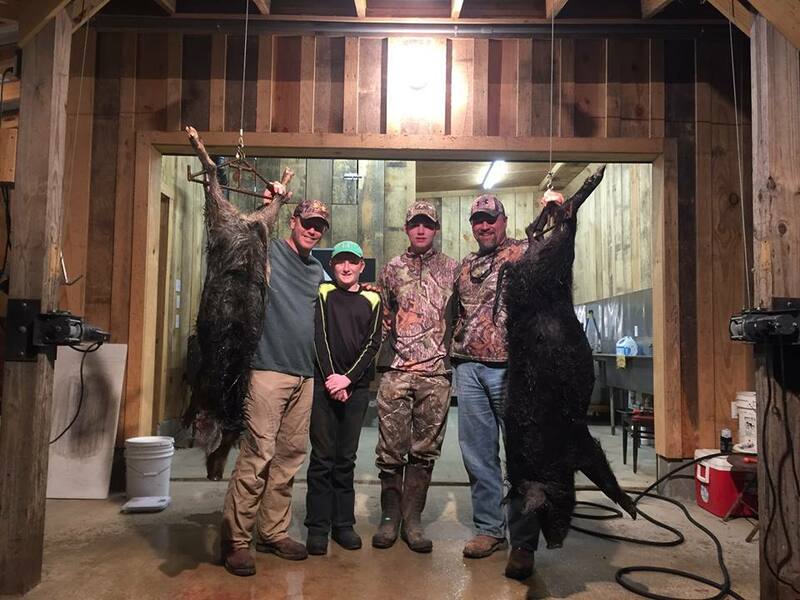 If you’re looking for an exceptional hog hunting experience with almost 100% chance of success, book a stay for a week or even just a weekend here. 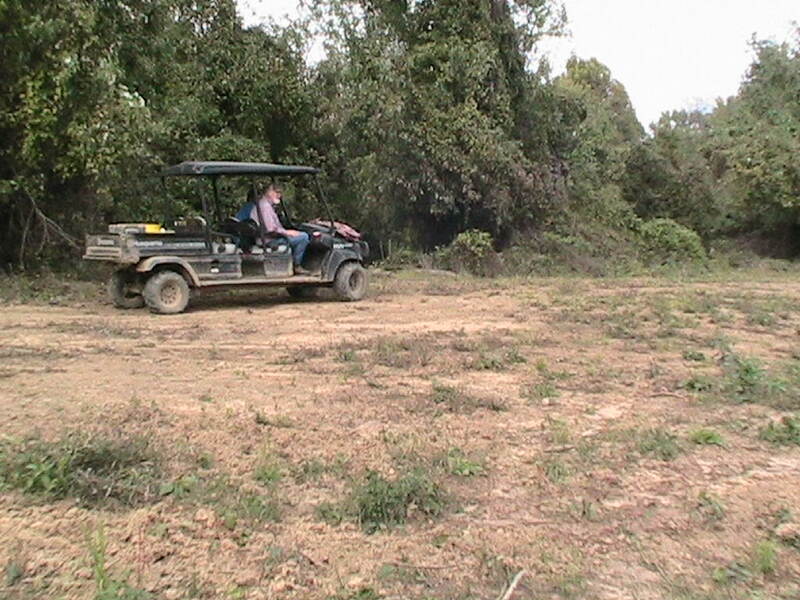 Visit us here at Gum Log Plantation.